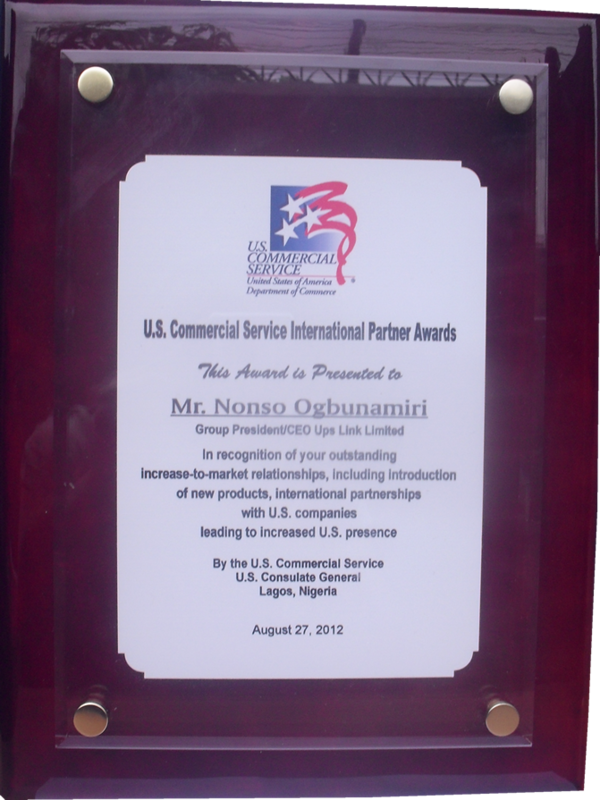 UPS GROUP LIMITED was nominated for this award by the Nigerian American Chambers of Commerce in recognition of the company’s high sense of corporate social responsibility, dignity in labour and industrious attributes. The Group has no doubt provided employment opportunities for so many youths in the immediate localities of the subsidiaries and in the country at large. 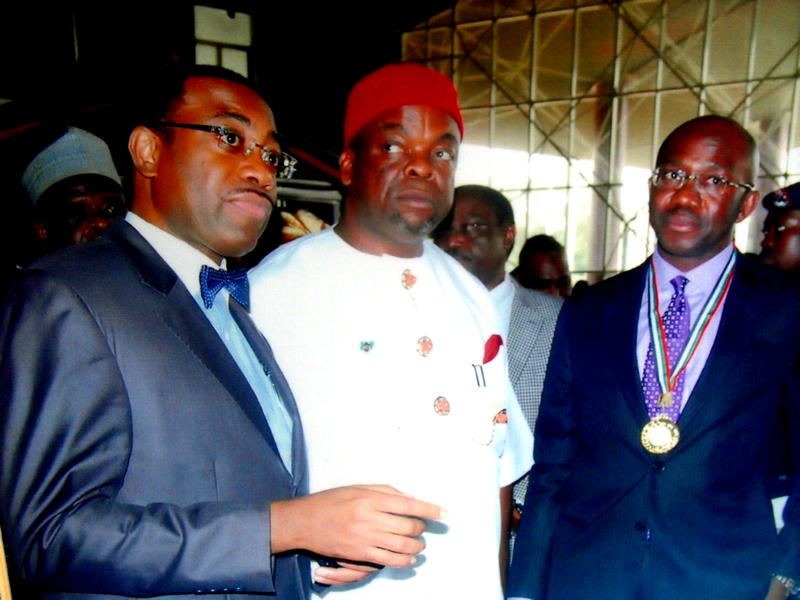 This has greatly reduced the unemployment rate in Abia State and beyond. As part of the group’s social responsibilities to the communities, the UPS Group has greatly increased the rate of development in Education in Abia State through the initiation and provision of scholarships under the name: POPU Foundation for indigent students with the record of about 130 students as beneficiaries so far. The POPU Foundation also provides for the needs of widows in the community in terms of food items, clothing materials and the provision of medical facilities all through the year. 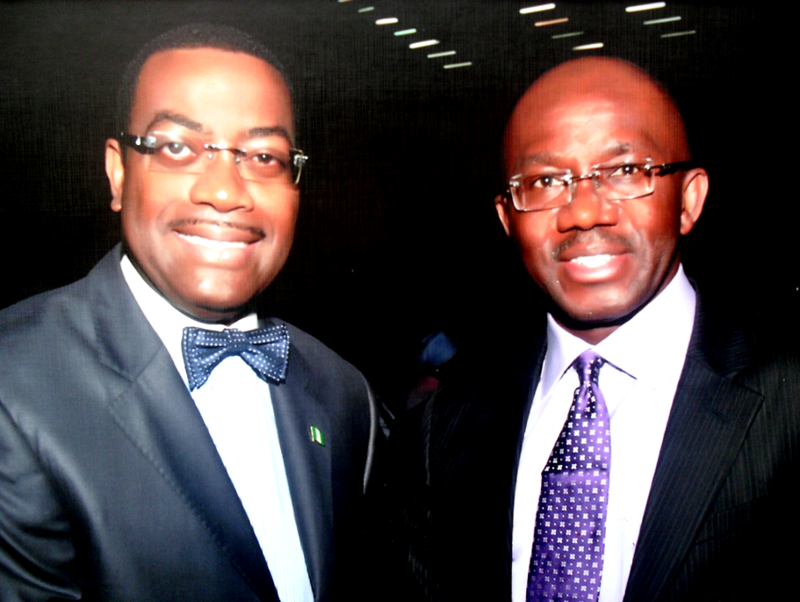 The company’s Agricultural products have in no small ways augmented governments’ efforts towards enhancing food production in eastern Nigeria in addition to its numerous contributions in other spheres of life. 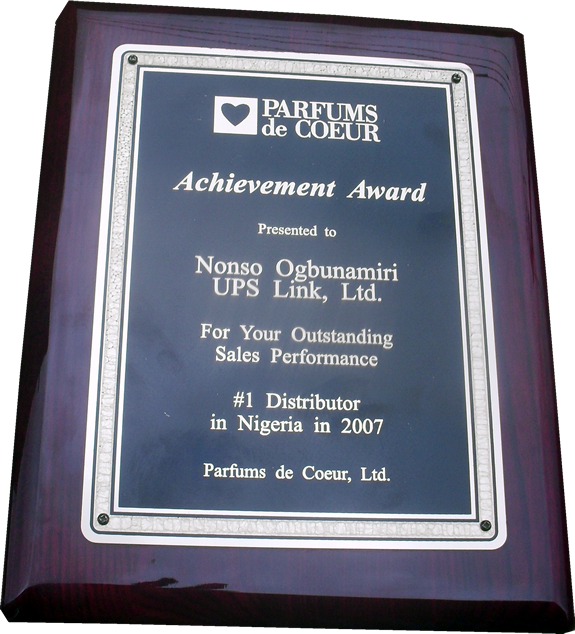 UPS GROUP LIMITED through one of its subsidiaries-UPS LINK LIMITED has retained a leading position in the personal/beauty care and pharmaceutical sector through its continuous relationship with various U. S. manufacturers and exporters. In the period under review, the Group’s entrepreneurship resulted in the increase of U.S presence and share of the Nigerian beauty care and pharmaceutical markets with transactions in various products. The Company works with several U.S. companies such as Source for Africa, Davion Incorporated, Beauty Enterprises, Archer Daniels Midland Company, Parfums De Coeur, TPR Holdings, LLC, Car Freshener Corporation among others. 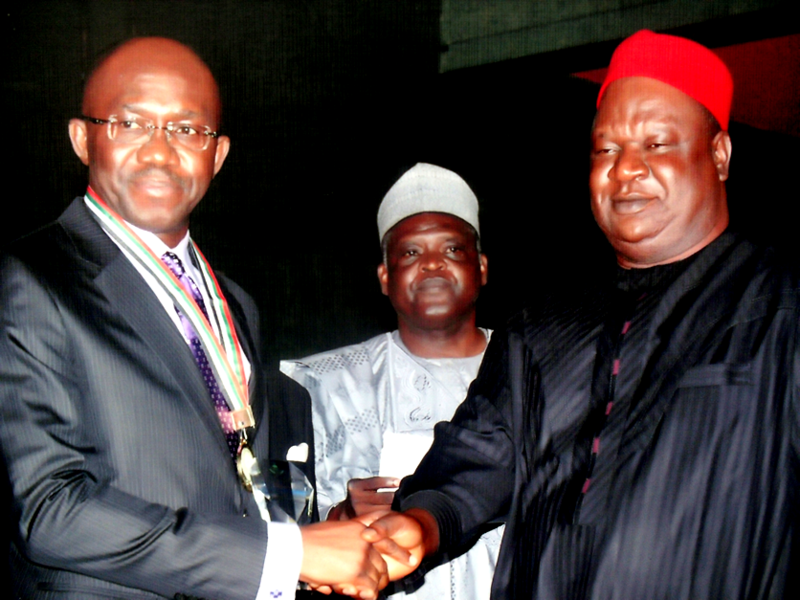 During the period under review, August 2011-July 2012, CS Nigeria’s NUSA records show that Ups Link Limited met the set target for the award. This award was presented to Ups Link Limited for increased U.S. presence in its industrial sectors and for achieving outstanding increase –to-market relationships, including introduction of new products and creating mutually beneficial international partnerships with U.S companies. 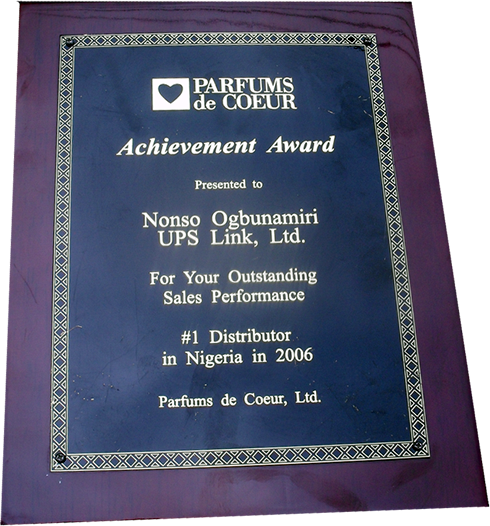 UPS GROUP is a member of Nigeria – American chamber of Commerce. 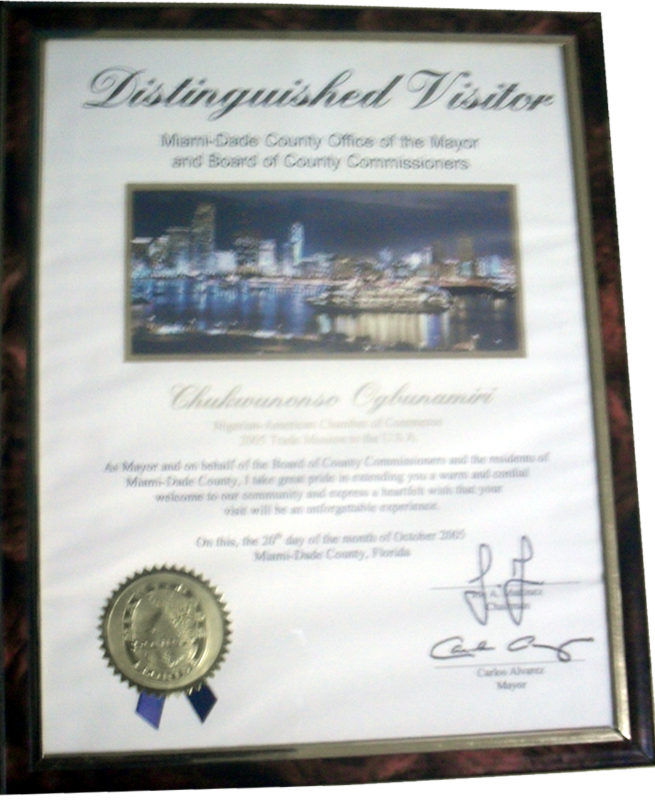 A good name that will continue to sell itself, the company’s CEO has been an outstanding member of the chamber. 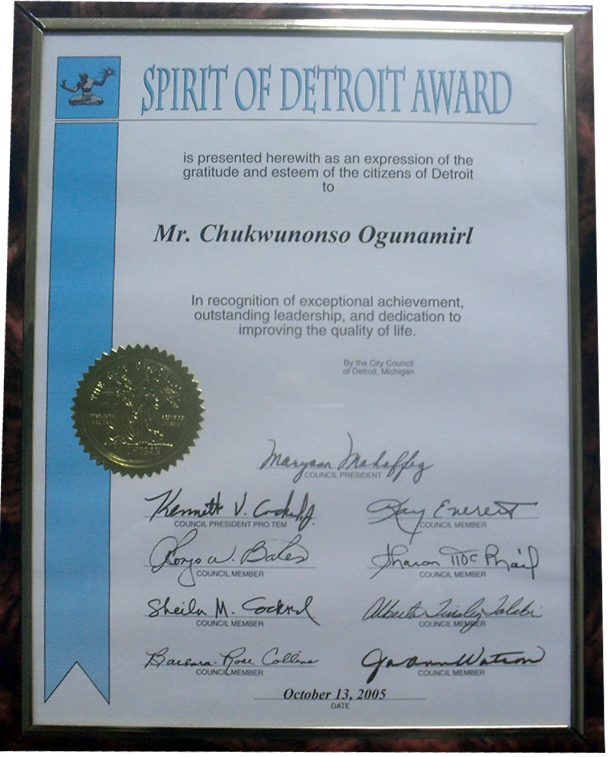 He successfully led a delegation to the United States of American in 2005 where he was conferred the following awards: An expression of Gratitude and Esteem Citizen of Detroit by the City Council of Detroit, Michigan USA and a distinguished visitor by Miami Dade County office of the Mayor and Board of County Commission Florida, U.S.A. The company UPS GROUP as a result of its trajectory and business excellence recently bagged an award at the 36th International Best Trade Name for the year 2010 from Trade Leaders Club and Editorial Office in Spain.